The project is still in progress, and all of the pieces here are approved for the final app. We took a lot of inspiration from the flat design styles using minimal outlines. I illustrated all of the elements below as stand alone assets for different part of the games. Click the image to see how it contributes to the game play. 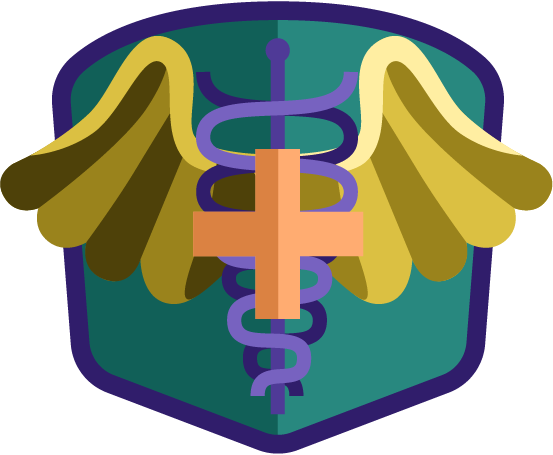 The users earn badges that coincide with the category their projects or studies go under. If a user organized a highway cleanup event then they would have points that go to the Environment badge. If they wrote to their congress about a pothole that is disturbing the residents, their points would go to the Good Neighbor badge. Users can have their points for each project split up between up to 3 badges. The user interface of Govely isn't completed yet, but I do have some screens to share. The top three screens are the first three points of interaction for the user. The 4th screen shows the feed. The 5th is the quick-start form to send your congress person a letter. The 6th is the profile for a user on level 3 with a fully built capital building.